Moving country in search of opportunities abroad is never an easy decision. From the language barrier to a new social environment, the challenges can be daunting. But sheer determination can really make a difference. Silvia Nunes moved from Portugal to Britain in 2014 to work in nursing. Five years on, her work has been recognised with a major award in nursing care. 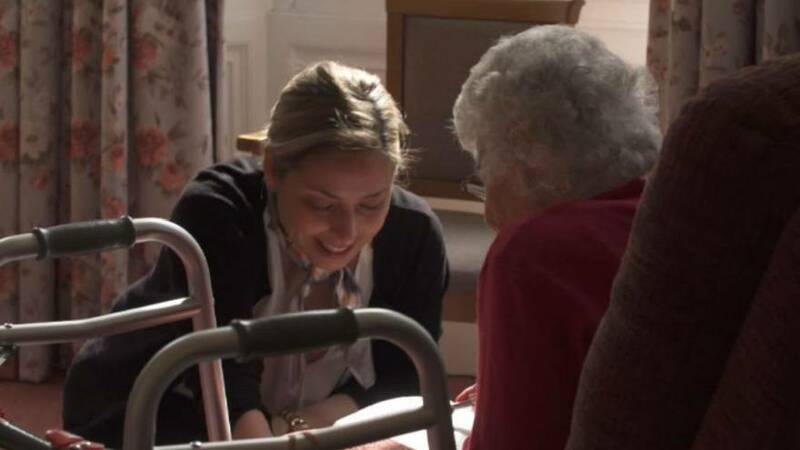 Silvia is deputy manager at a care home in Thetford, Norfolk, 130 kilometres northeast of London. Her efforts were rewarded with a national prize in the Great British Care Awards. Silvia’s prize takes place against the backdrop of Brexit. Like many other Europeans who live and work in the UK, Silvia moved here under freedom of movement – a founding principle of the European Union, which will end in the UK after the country leaves. Since the EU referendum in 2016, the number of qualified European professionals coming to work in the UK has dropped. Silvia says she knows some people who have returned to Portugal, and others who are waiting to see what happens. She does not rule out a return home for herself in the future.